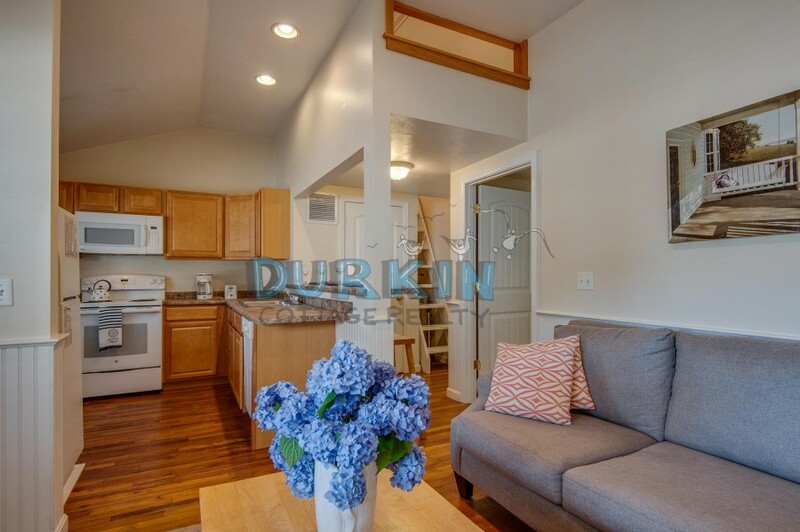 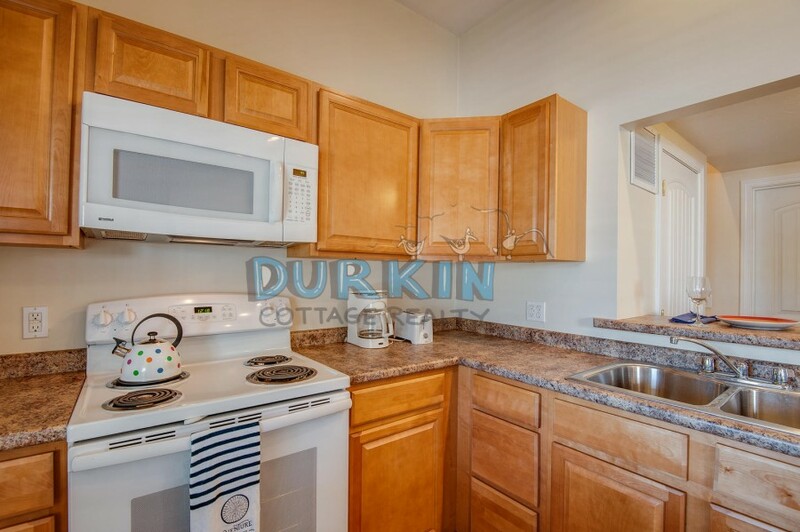 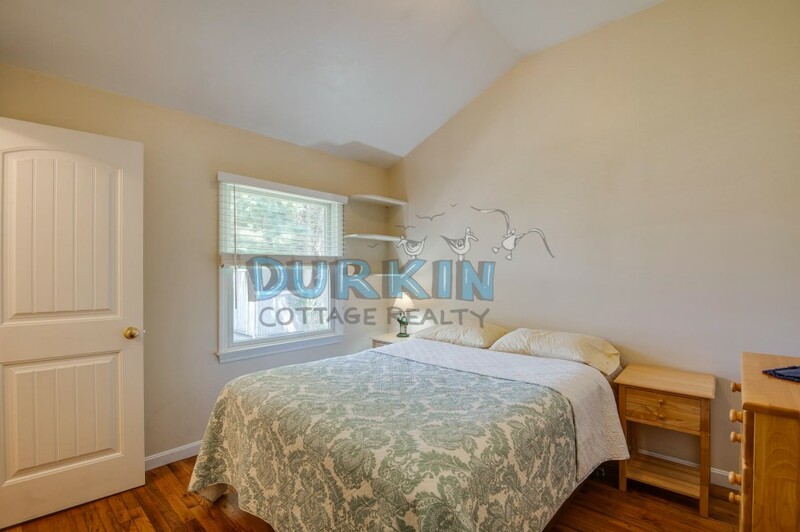 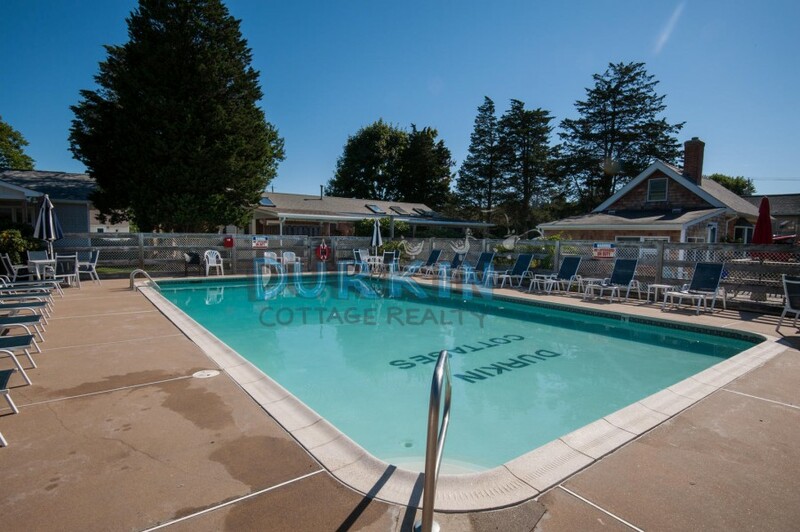 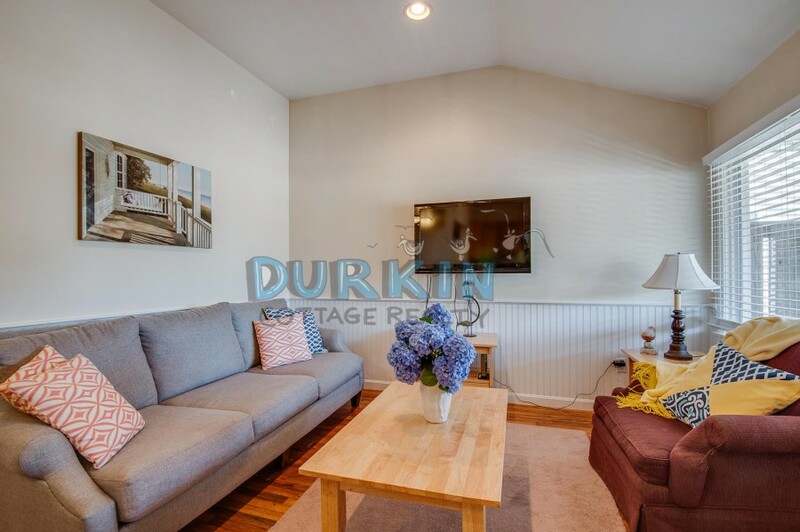 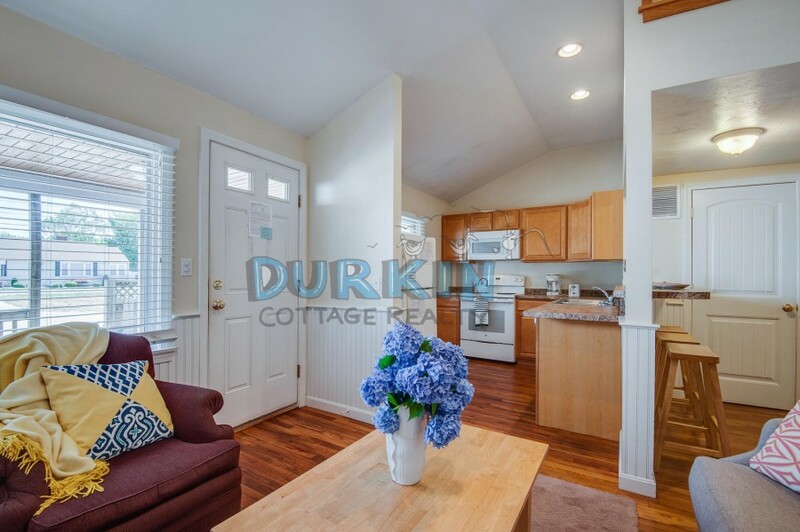 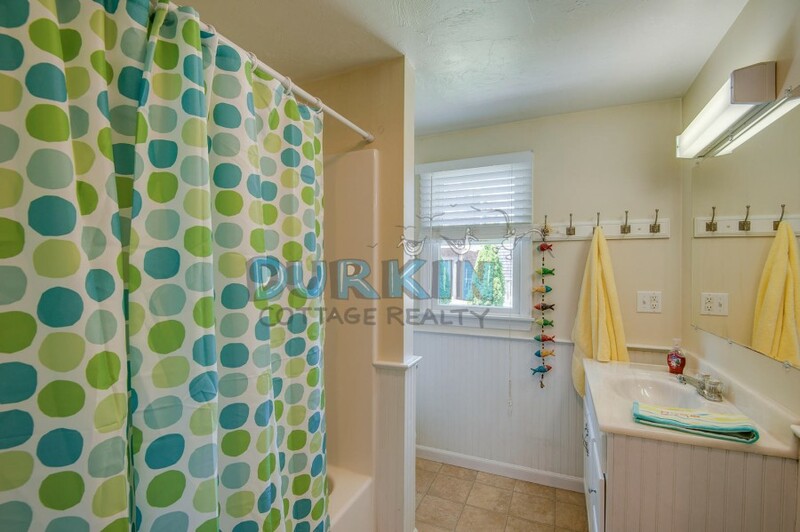 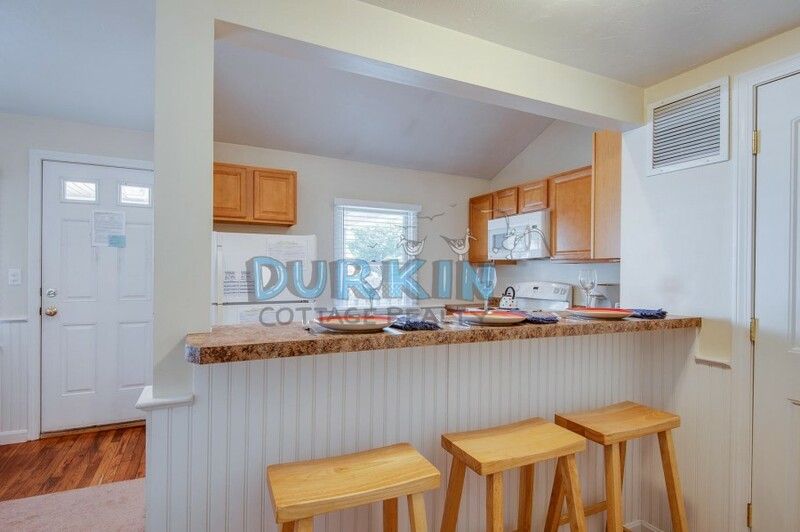 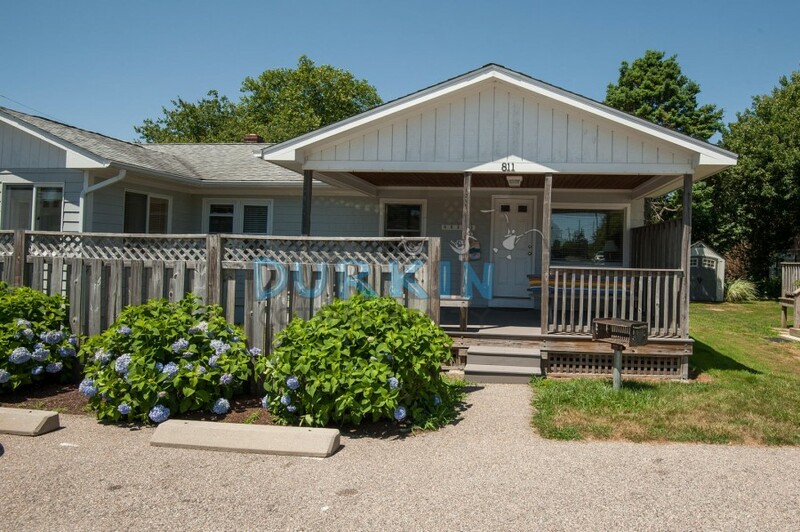 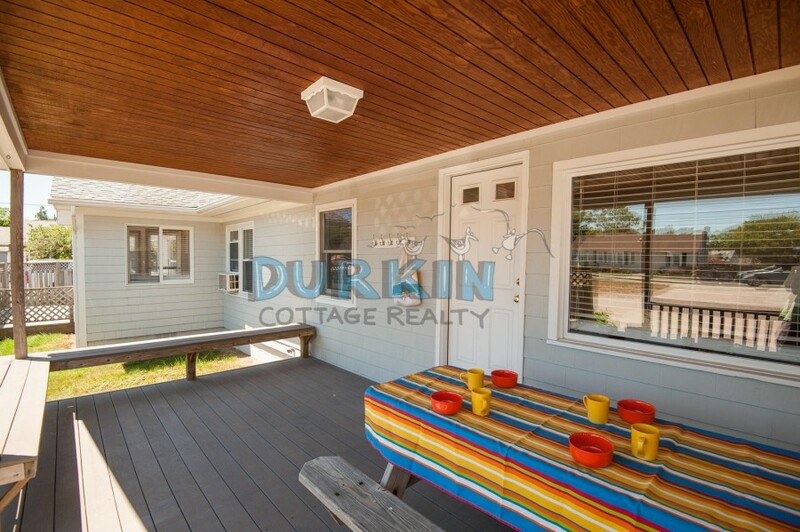 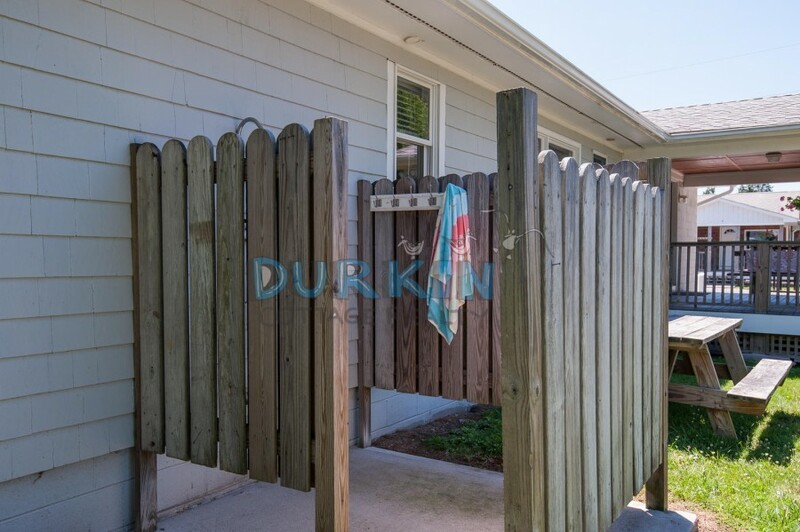 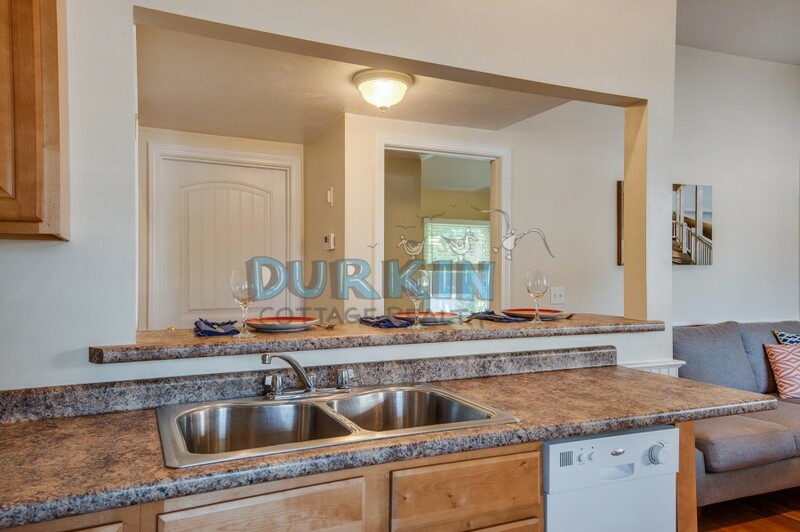 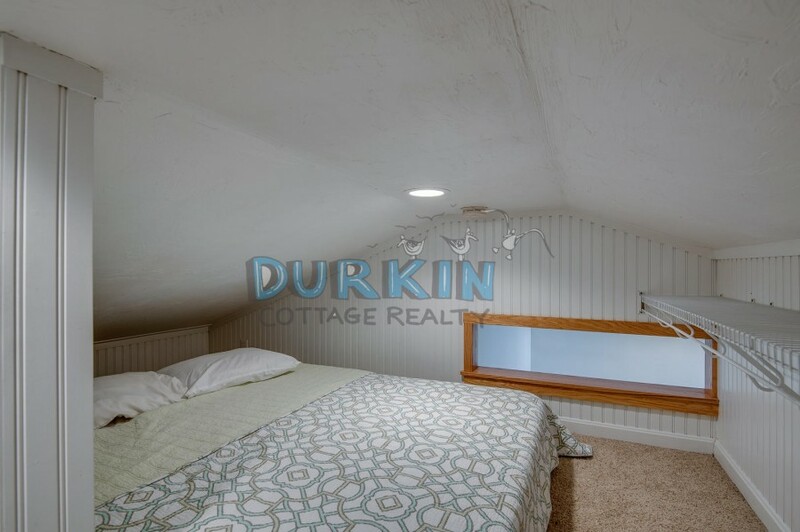 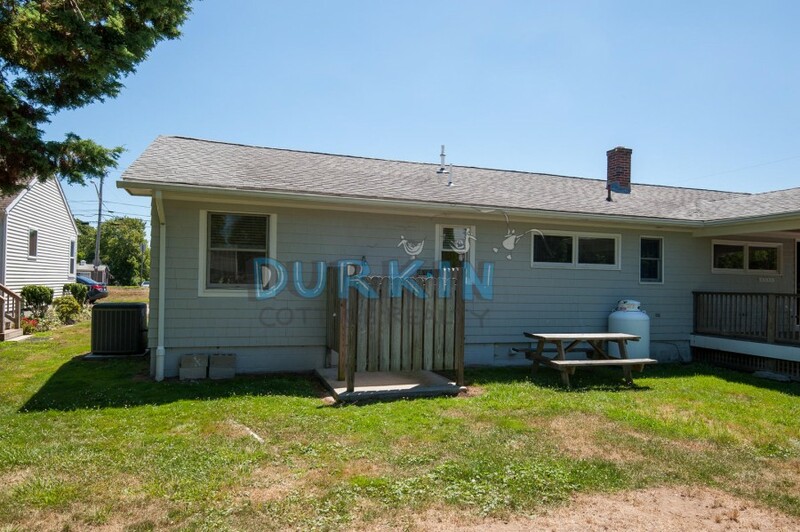 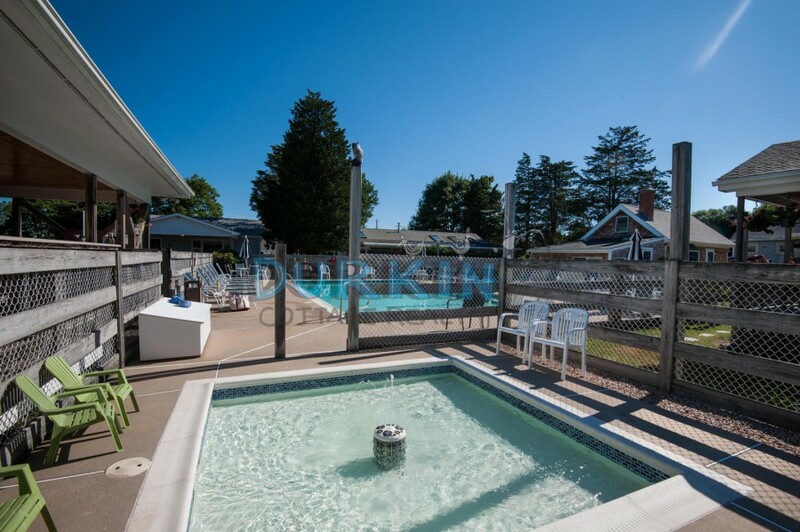 Duplex just 6/10ths of a mile to Scarborough State Beach and 7 miles away from URI campus. 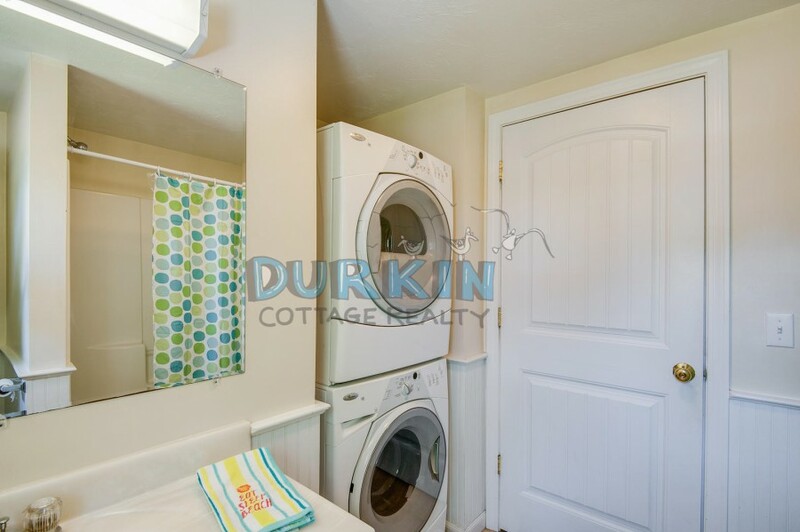 The property is updated, with an energy efficient washer/dryer and a flat screen TV. 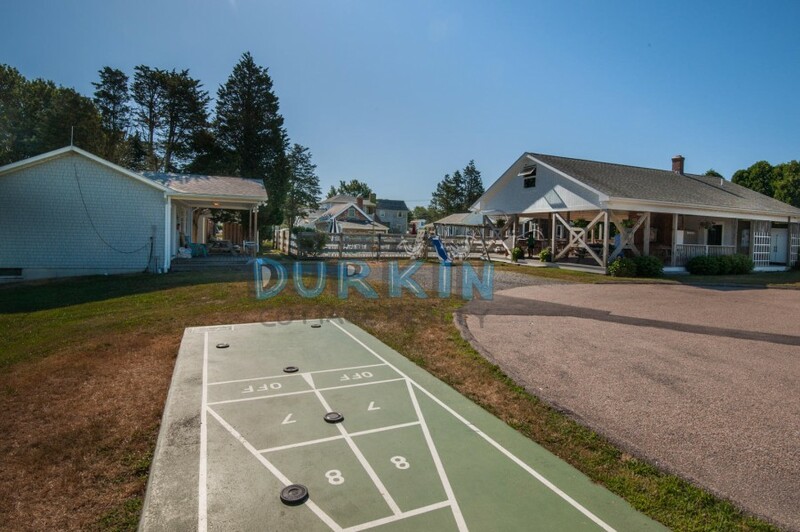 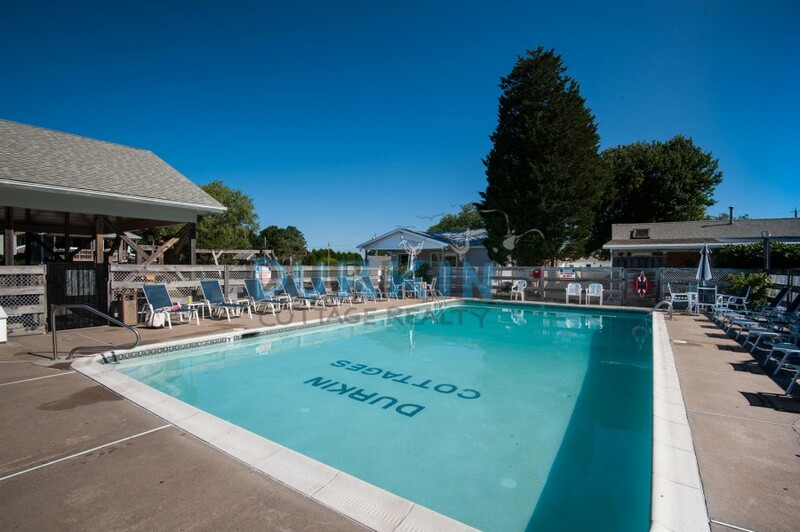 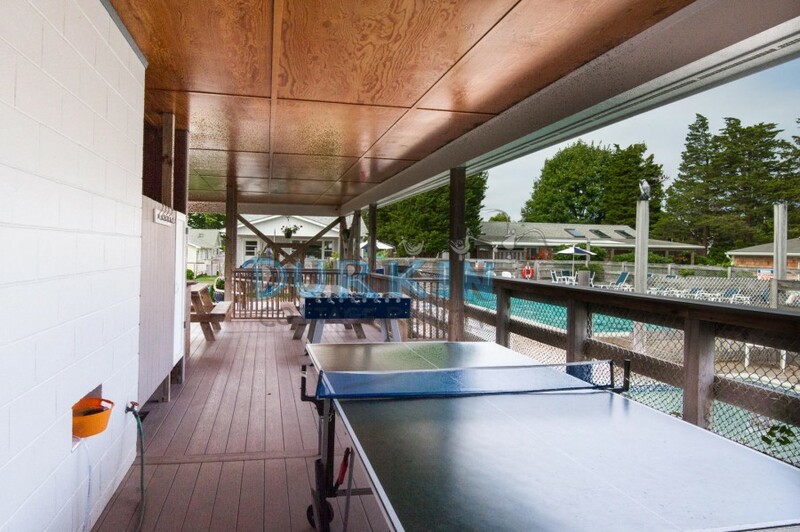 Walk to tennis courts, basketball court, ball field, stores and bus line.